The color of beverages is an important key property for guaranteeing the quality of all kinds of beverages. 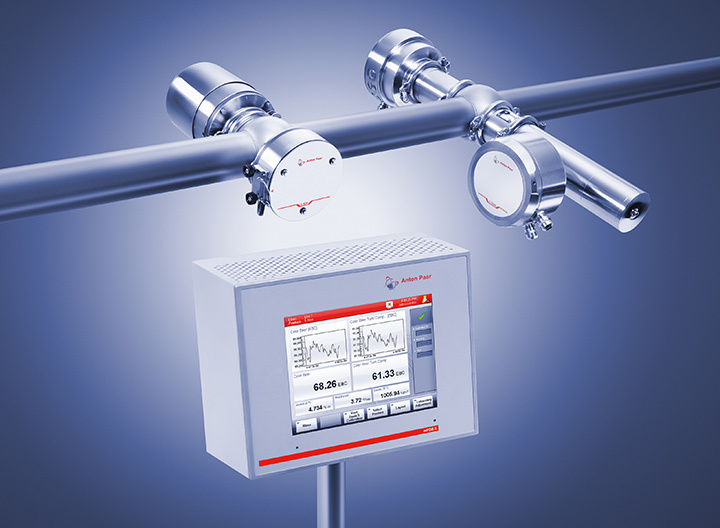 MEBAK®-compliant inline color measurement allows you to follow your entire production process, detect the maturity level of your beverage during storage, and control the dosing of additives and the blending process. 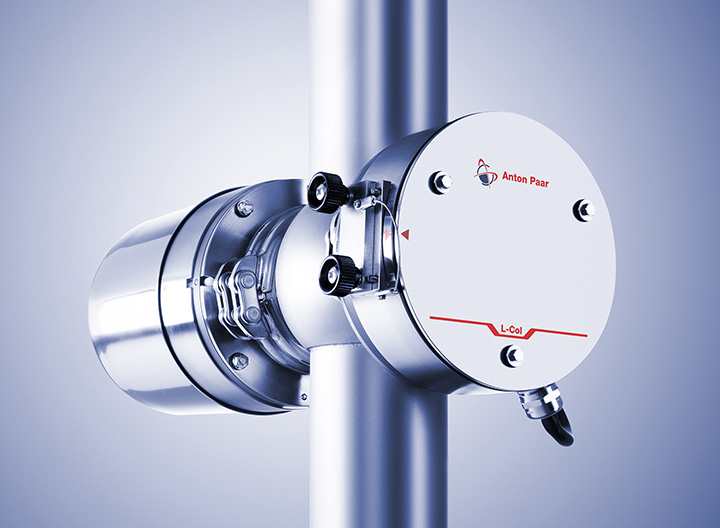 The L-Col 6100 inline color sensor can be integrated into all Anton Paar beverage analyzers based on mPDS 5, new and existing systems alike. For detailed information about all systems with L-Col 6100, contact our product specialists. Inline color measurement with L-Col 6100 gives you the certainty that your product looks exactly the way you want it to at any point in the production line. Most commonly, color measurement is employed at the end of production for a final inspection of the product, ensuring a consistent quality of the beverage you pass on to your customers. 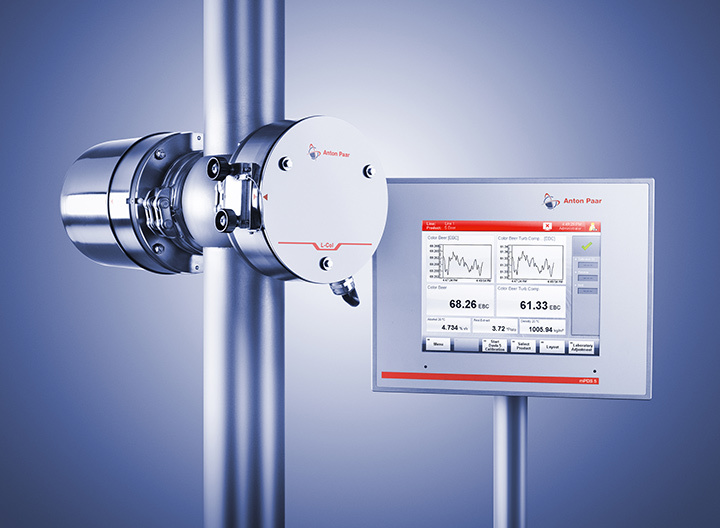 Typical applications include beer color measurement or controlling blending procedures. L-Col 6100 in your beverage analyzer, you don’t need any extra device. Installation takes less than one hour. 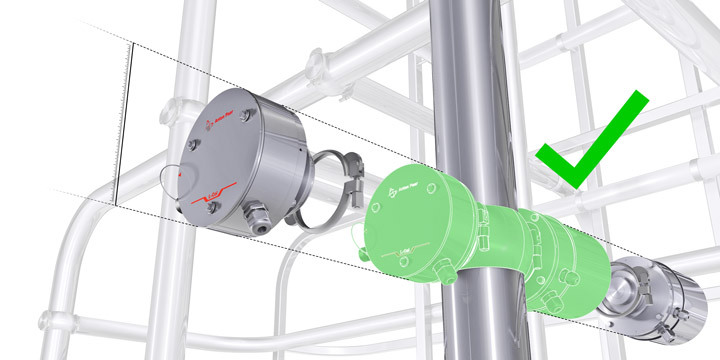 The color sensor is mounted inline via the VARIVENT® Type N connector. This EHEDG-certified connection is easy to mount. No hoses, no bypass, and no additional supplies are necessary. A nice side effect: You don’t need any floor space for color measurement, keeping your production line clutter-free. The sensor is also easy-care during its whole lifetime: Long-lasting LED light sources reduce the maintenance effort significantly and lead to very low power consumption. 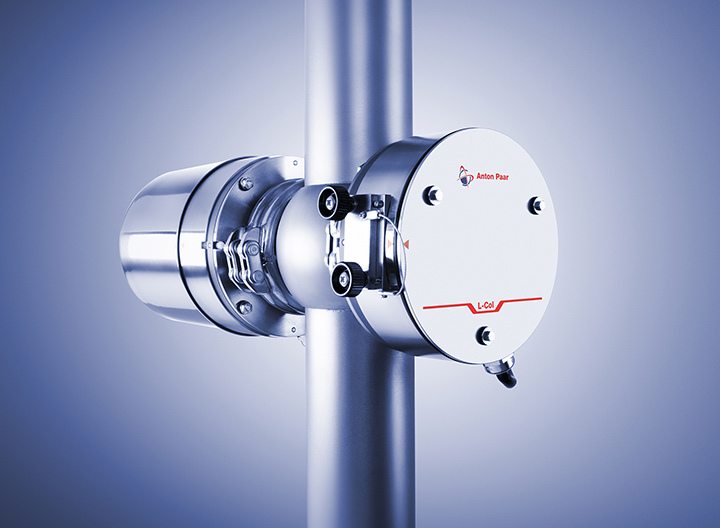 L-Col 6100 employs an optical measurement principle based on light absorption. 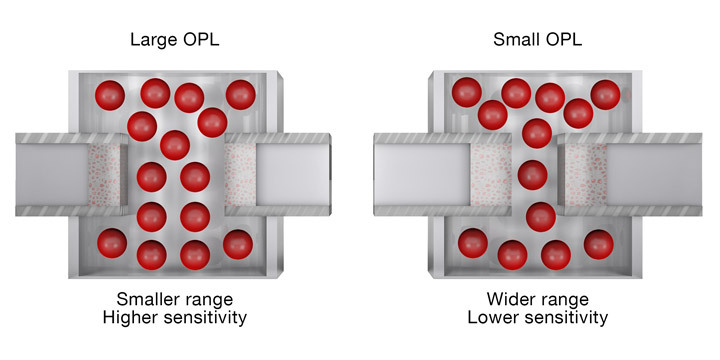 From 0 to 3 AU (absorbance units) the color sensor delivers results fast and with a resolution of 0.001 AU. Together with a linearity above ±0.5 % transmission, this leads to highly reliable beer color measurements. For the beer industry, the sensor converts results to beer color at 430 nm according to EBC/MEBAK®/ASCB. Turbidity can be compensated at 700 nm to eliminate the influence of sediments, e.g. yeasts in unfiltered beers. Four predefined sets of optical path lengths (OPL) offer the right choice for the most commonly used line diameters in the beverage industry. With up to three predefined wavelengths and four predefined wavelength combinations, L-Col 6100 covers the most common beverage applications. Individual configurations for special requirements are available. For detailed information about configuration possibilities, contact our product specialists here. The L-Col 6100 color sensor is an optional add-on for all Anton Paar inline beverage analyzers for beer, soft drinks, spirits, liqueurs, and wine. This makes color an additional quality control parameter you can measure and display together with your other results on the evaluation unit mPDS 5. 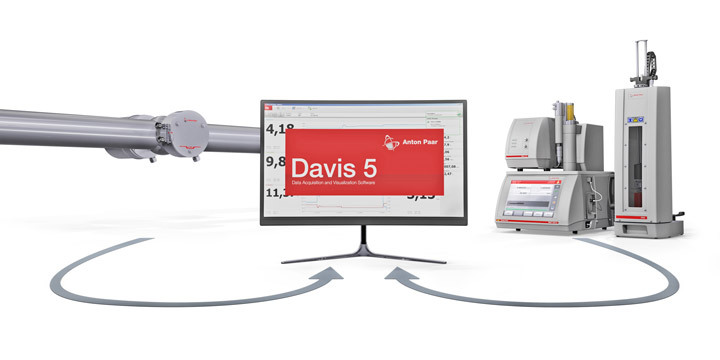 The link to the Davis 5 software connects your inline color measurement with your lab world, making it easy to compare inline to laboratory results (e.g. from packaged beverage analyzers). The software visualizes statistical and production data and trends from all around the production plant. With this integrated system, your color measurement is traceable and documented in the accustomed Anton Paar quality. Ambient humidity 0 %rel. … 100 %rel.